FOMC members are guided in decision making by the Federal Reserve’s dual mandate of maximum employment and price stability. Inflation remains below the committee’s longer-term goal of 2.00 percent; FOMC members attributed slow inflation growth to lower energy prices. The Fed described its current monetary policy stance as “accommodative” and expects it to remain so until inflation reaches 2.00 percent. Analysts said that the Fed has scaled back its forecast for rate increases from four increases to two increases in 2016, but any actions will depend on FOMC review of current and expected domestic and global factors. Fed Chair Janet Yellen previously cited turbulent market conditions as “significantly” tightening financial conditions due to lower stock prices. Ms. Yellen cautioned against over-emphasis of the relationship between unemployment and inflation as employment rates only modestly impacts tracking inflation indicators as they relate to wages and prices. In her remarks about the decision not to raise the target federal funds rate, Chair Yellen cited uncertainty about China’s economy as a factor in the decision not to raise the benchmark federal funds rate. The U.S. economy is strengthening as Europe and Japanese economies wane. Chair Yellen indicated that although global economic decisions influence U.S. monetary policy, that U.S. decisions are not based solely on global economic and financial developments. In response to a question about whether the FOMC has considered the effects of zero to negative interest rates used by Japan and other nations, Chair Yellen said that committee members were not actively considering or discussing negative interest rates in view of improving economic conditions. Ms. Yellen said that Japan incorporated negative interest rates but did not realize the desired effect of increasing inflation. Media analysts said that a rate increase in April’s FOMC meeting seems unlikely, but with world-wide economic conditions changing quickly, such, forecasts can’t be cast in cement. Last week’s economic news included the NAHB Housing Market Index, Commerce Department releases on housing starts and building permits and minutes of the most recent meeting of the Fed’s FOMC meeting. 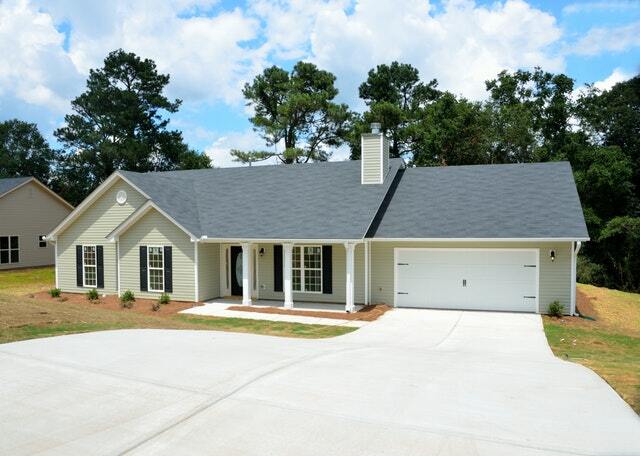 According to the National Association of Home Builders (NAHB), home builders had less confidence in market conditions for newly built homes. The reading for February was three points lower at 58 than the upwardly adjusted reading for January. Analysts had expected a reading of 59; any reading over 50 indicates that more builders are confident about conditions than those who are not. Builder confidence was mixed for the three components used to calculate the NAHB Wells Fargo Housing Market Index reading. Confidence in current market conditions was lower by three points to 65, but builder confidence in future market conditions rose one point to 65. The reading for buyer foot traffic in new housing developments hasn’t topped the benchmark of 50 since the peak of the housing bubble; in February, the reading for buyer foot traffic dropped five points to 39. NAHB Chief Economist David Crowe said that builder confidence is likely to improve in 2016 due to low mortgage rates, stable job markets and pent-up demand for homes. Mr. Crowe also said that shortages of available land and labor were concerns for builders. Commerce Department reports on housing starts and building permits issued also showed lower readings for January than for December. Housing starts reached 1.099 million starts in January as compared to an expected reading of 1.165 million starts and December’s reading of 1.145 million starts. Winter weather likely contributed to fewer housing starts. Fewer building permits were issued in January than in December. January’s reading was 1.202 million permits issued as compared to December’s reading of 1.143 million building permits issued. Building permits issued for single family homes dropped by 1.60 percent to 731,000 permits issued. While lower month-to-month readings for current conditions may seem discouraging, the pace of single-family home building grew steadily during 2015 and is expected to do likewise in 2016. Minutes of January’s Federal Open Market Committee meeting indicate that members will closely monitor developing economic conditions as part of any future decision to raise the target federal funds rate from its current range of 0.250 to 0.500 percent. 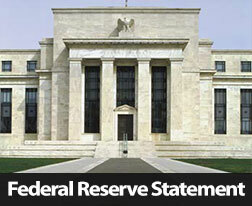 The Fed raised this rate in December, but did not increase the federal funds rate at its January meeting. Fed Chair Janet Yellen emphasized that decisions to raise the federal funds rate were not on a pre-determined course and that developing economic trends would continue to inform FOMC decisions. Average rates for fixed rate mortgages were unchanged last week according to Freddie Mac. 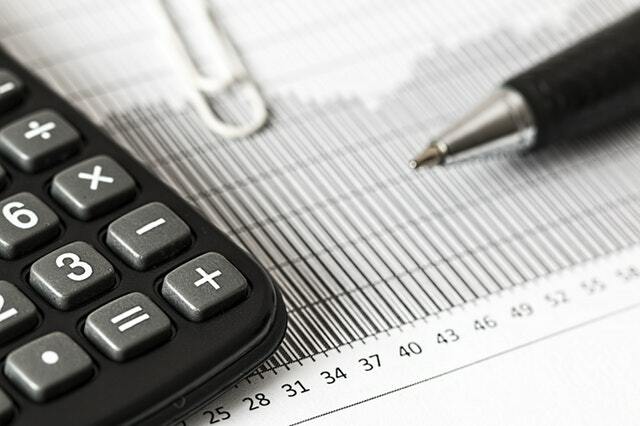 The average rate for a 30-year fixed rate mortgage was 3.65 percent and the average rate for a 15-year fixed rate mortgage was 2.95 percent with Discount points averaged 0.50 percent for both types of fixed rate mortgages. The average rate for a 5/1 adjustable rate mortgage rose by two basis points to 2.85 percent with average discount points at 0.40 percent. Analysts have consistently cited stronger labor markets as a factor driving U.S. housing markets. New weekly jobless claims dropped last week and added evidence of expanding job markets. 262,000 new jobless claims were filed last week; the reading was lower than expectations of 275,000 new claims and the prior week’s reading of 269,000 new jobless claims. Stable job markets are important to would-be home buyers; as labor conditions improve more buyers are likely to enter the housing market. 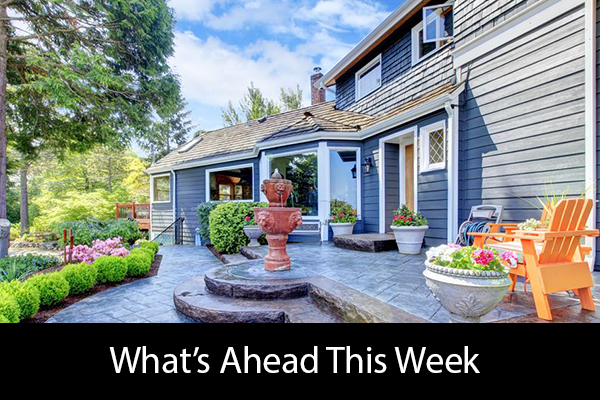 This week’s scheduled economic news includes reports on sales of new and pre-owned homes and the Case-Shiller 10 and 20 City Home Price Indices. Reports on consumer sentiment and inflation will also be released.